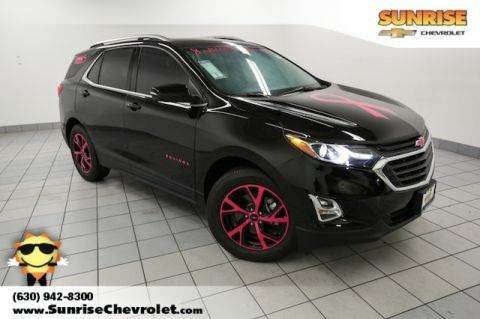 17 other people expressed interest in this vehicle! 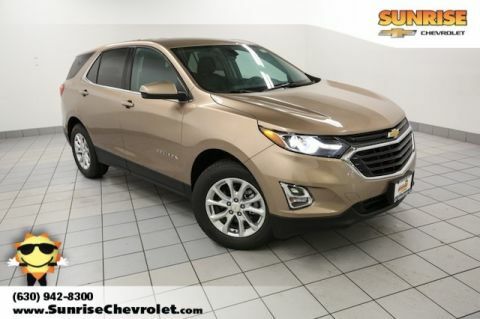 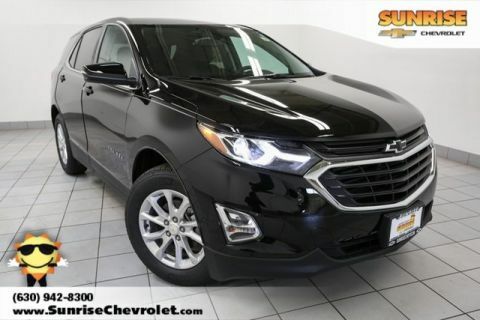 Complete this form or call 630-984-7554 to get our best price on this very popular Equinox! 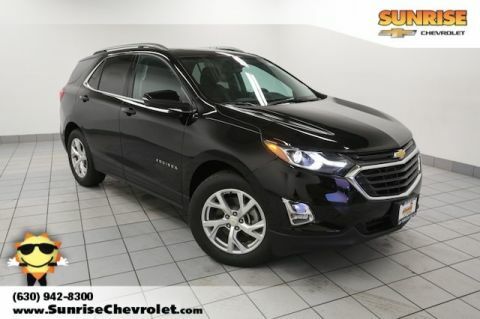 Complete this form or call 630-984-7554 to ask us a question about this very popular Equinox!